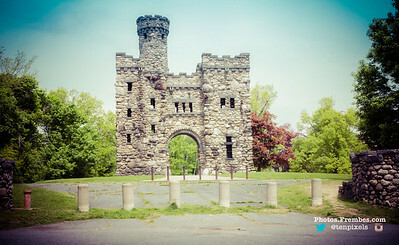 Bancroft Tower, the "castle" in Worcester, May 2012. There are bars on the smaller windows on the lower level, but not on the higher floors. Hmmm. 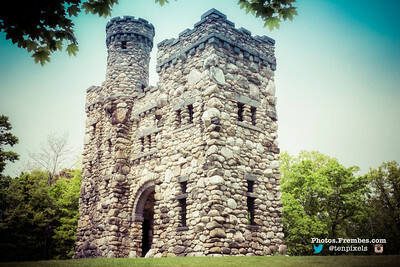 -- Bancroft Tower, the "castle" in Worcester, May 2012. 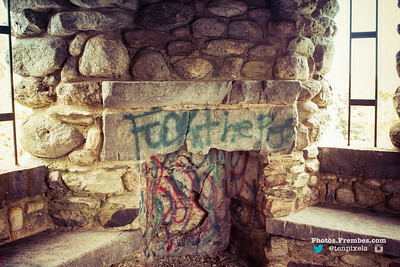 More graffiti inside. A shame, really. 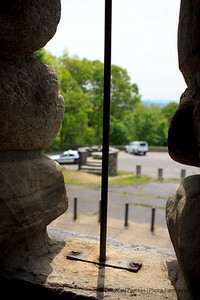 -- Bancroft Tower, the "castle" in Worcester, May 2012. 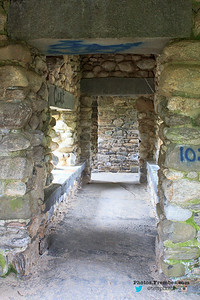 Hallway with graffiti. 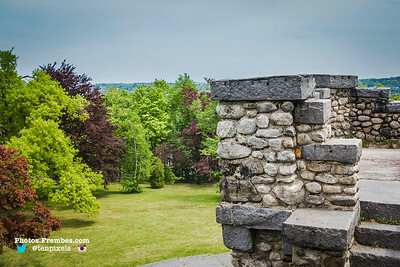 -- Bancroft Tower, the "castle" in Worcester, May 2012. Window seat? 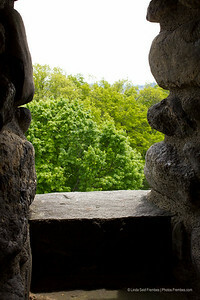 -- Bancroft Tower, the "castle" in Worcester, May 2012. 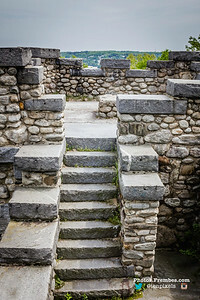 A gate near the top. 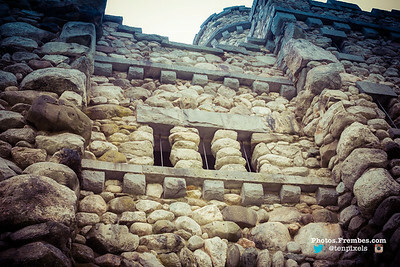 -- Bancroft Tower, the "castle" in Worcester, May 2012. 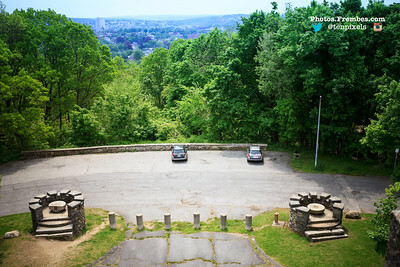 Near the top of Bancroft Tower, the "castle"in Worcester, Mass. Kind of looks like an M.C. 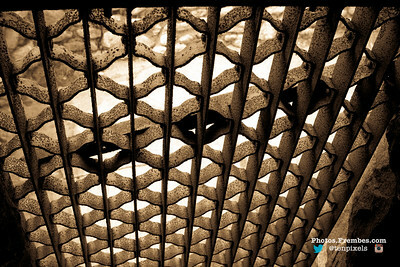 Escher sketch.